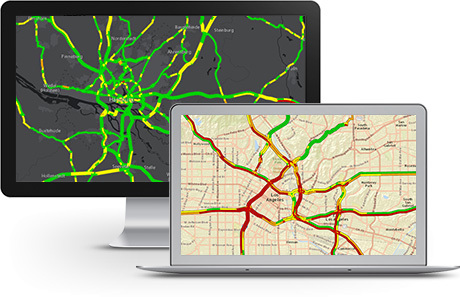 Ready-to-use maps and layers give more context and meaning to your data. 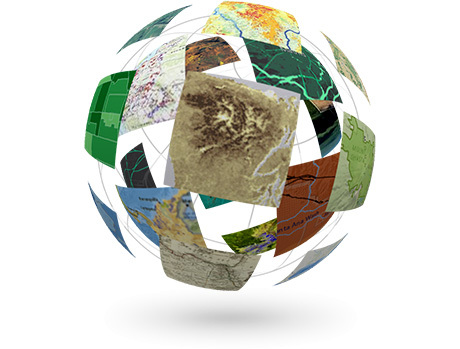 ArcGIS Content is compiled from best-available sources including commercial vendors, open data sources, and Esri user organisations. Access ArcGIS Content as web services or on-premise. Get a quick overview of what's available by browsing the Living Atlas of the World. 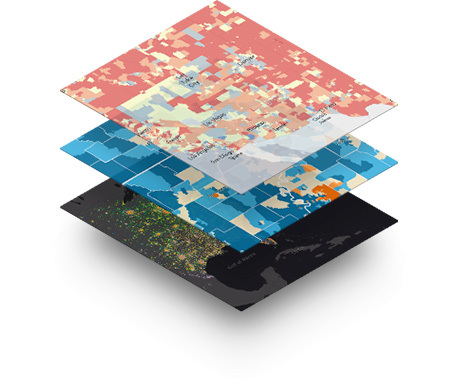 This interactive digital atlas is curated by Esri staff and includes collections of maps and layers published by Esri, our partners, and the user community. United Kingdom and Global basemaps are presented in multiple cartographic styles and designed to emphasise different views of the world. Our most popular basemaps include Ordnance Survey MasterMap Topographic Layer, OS OpenData Basemap, Streets, Topographic, Ocean Basemap, and Light Gray Canvas. 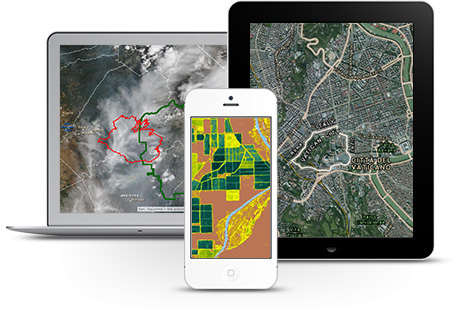 ArcGIS Content includes a vast amount of recent, high-resolution imagery. Depending on your needs, you can choose from Ordnance Survey Imagery, Bluesky Imagery, Basemaps Imagery, Event Imagery, Multispectral Imagery, and Temporal Imagery. Demographic and Lifestyle data can provide an insight into the composition and behaviour of the population. This data can be utilised to provide an array of solutions, including determining potential markets, providing consumer insight & understanding, and allowing for effective planning. With World Route, you can find the best and quickest routes, sequence stops, and factor in time windows. Need a solution that works behind your firewall? Esri UK can provide on-premise options including StreetMap Premium for ArcGIS which works with ArcGIS for Desktop and ArcGIS for Server and delivers optimal geocoding and best-possible routes. Address and Boundary datasets provide location information from individual premises up to national level. This data can be used to locate properties (geocoding), clean address lists and analysis. 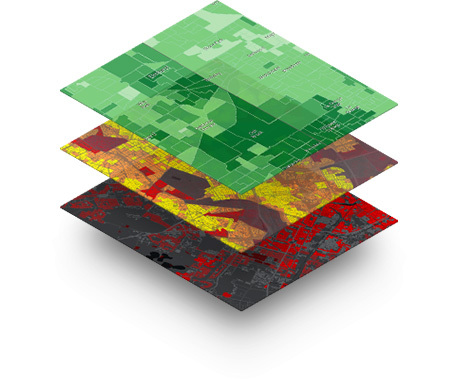 Address data includes additional attribution about the properties, and Boundary data can be used for thematic mapping.